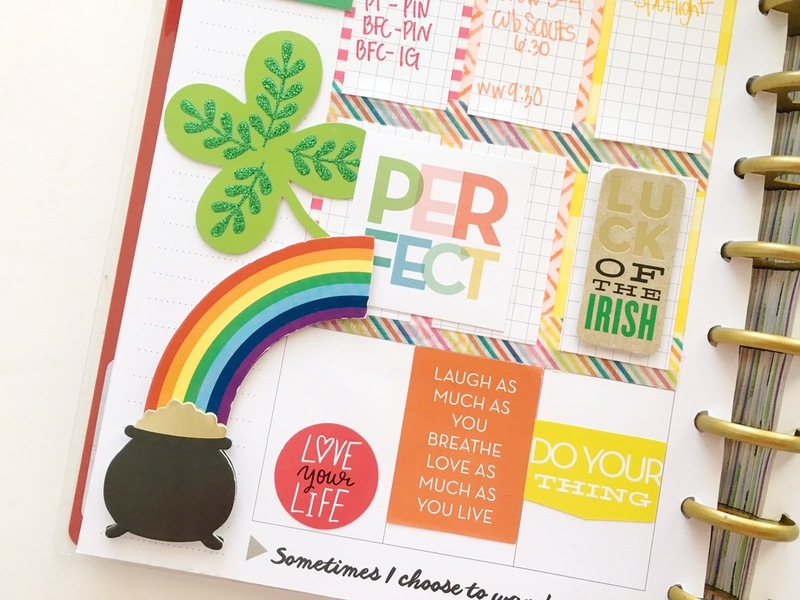 We hope that the pot of gold at the end of this rainbow week in The Happy Planner™ of mambi Design Team member Mary-Ann Maldonado is increased organization! From the looks of it, Mary-Ann had a lot of fun putting this spread together, and we're pretty sure her creativity will pay off in the form of a festive and productive week! 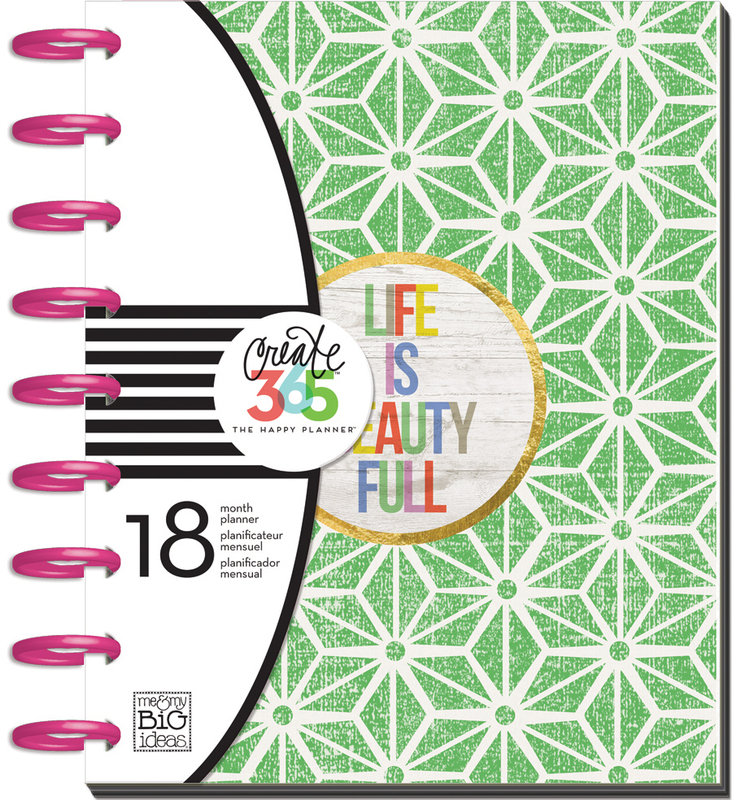 "I have my third week in my March planner ready to go! 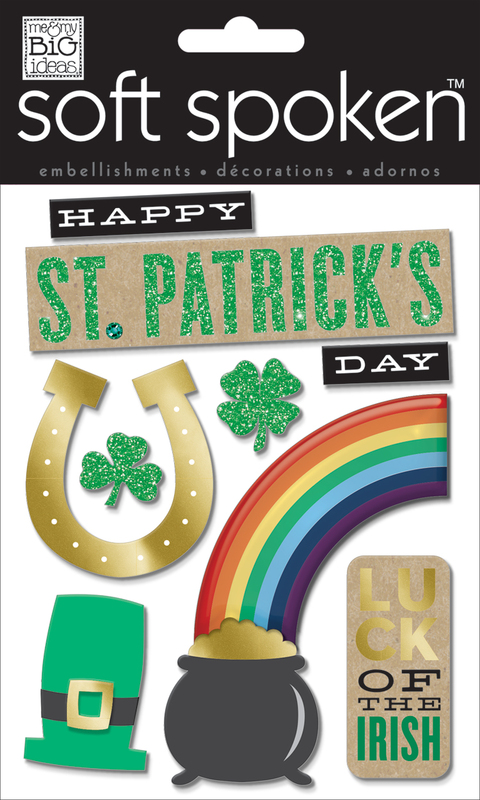 With this week containing St. Patrick's Day, I decided to do a 'rainbow' theme for these pages. I used an actual SOFT SPOKEN™ rainbow sticker and I created a washi tape rainbow. I started my week by decorating with the washi tape. The would have loved to have all the washis narrow in size, because once I got done placing the washi, there wasn't much space for me to plan. I cut a sheet of graph paper (from the Note & Graph Paper pack) down to fit each block, making sure that all my hard work with the washi could still be seen. I began adding stickers to the 'evening' sections of the pages, and I plan to add more as the week goes along. For now - this is a great start." "Remember the dashboard that I had stickers and sticky notes on for my last post (see below)? Many of those items have shown up here! It is a must, that I keep with the rainbow theme. 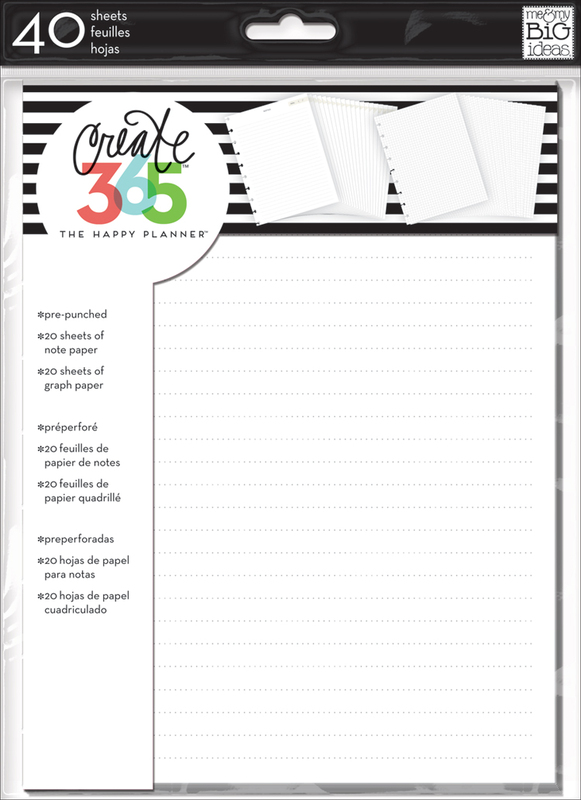 The 'perfect' block came from the new Happy Planner™ Pocket Cards pack. I also did my planning with different color markers for each day. It was certainly a ton of fun to create. 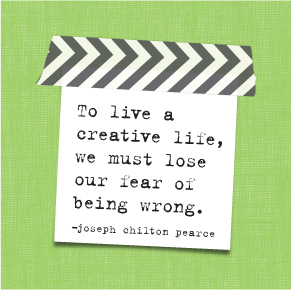 Give it a try!" Shop items Mary-Ann used by clicking on the items below.